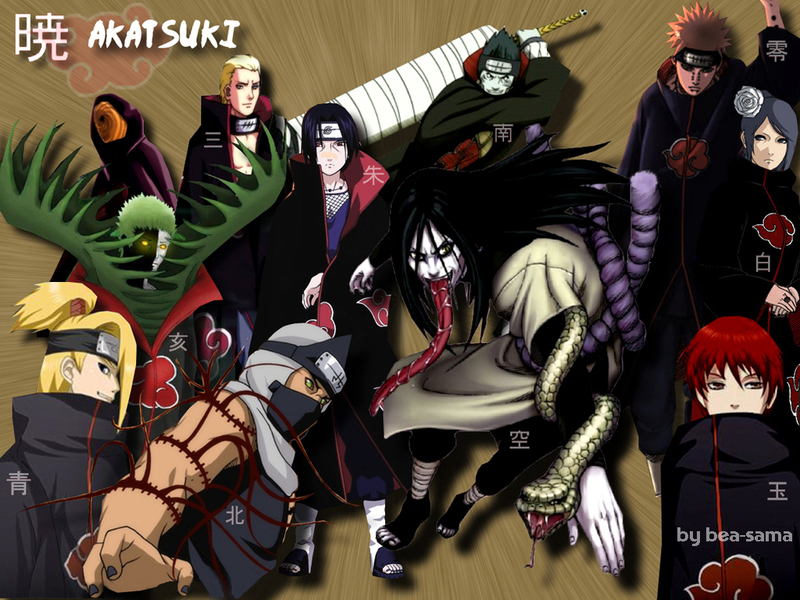 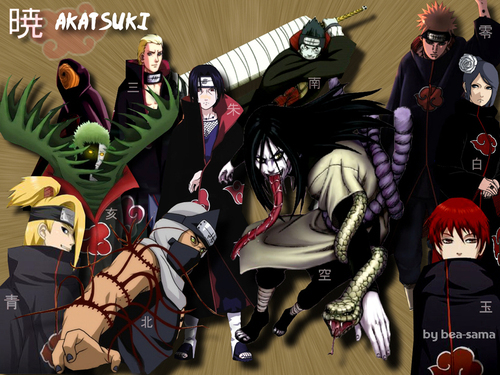 暁(NARUTO). . HD Wallpaper and background images in the 暁(NARUTO) club tagged: akatsuki kisame tobi itachi deidara leader sasori pein.